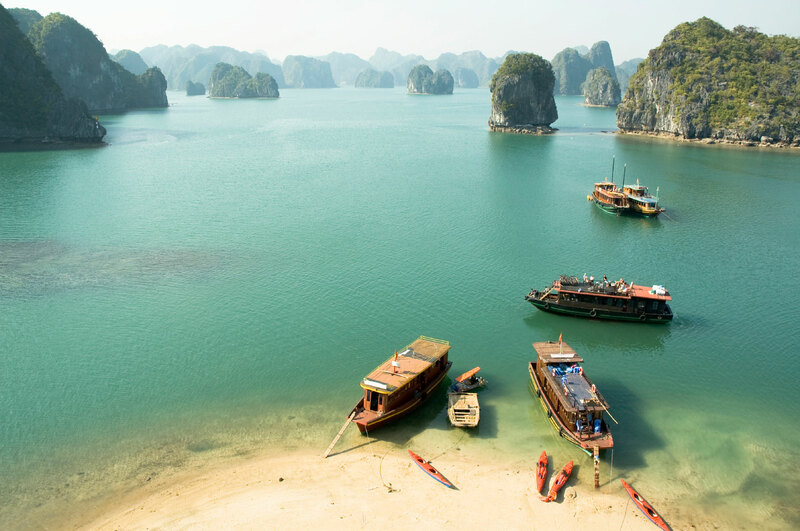 Vietnam has some of the most amazing scenery in the whole of Southeast Asia. Even amongst all this stand-out scenery, there is one area that is universally acclaimed to stand head and shoulders above the rest. 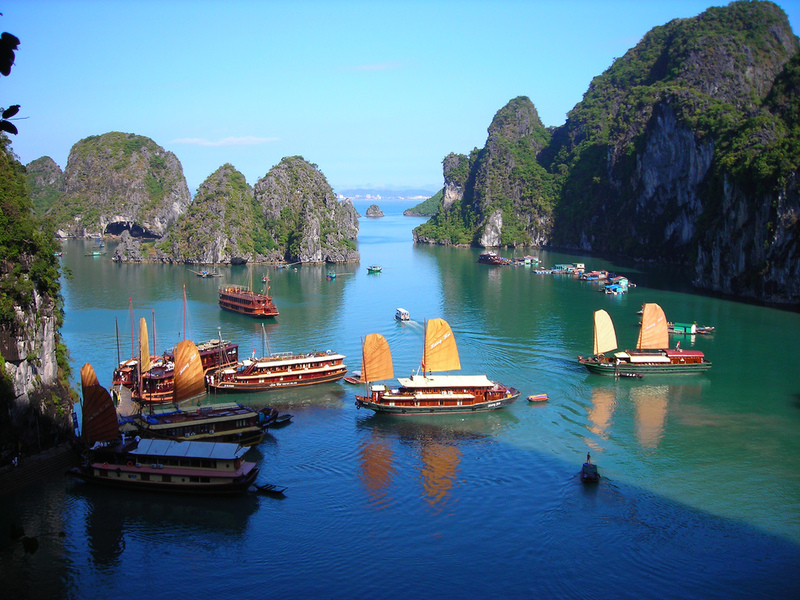 Halong Bay, in the north east corner of the country has been voted as one of the “Seven Wonders of Nature” in a global poll. It is a six hundred square mile paradise, that draws holiday makers in their thousands every year. A UNESCO World Heritage Site, it has been rewarded with just about every accolade that it is possible for it to have gained. In the peak season approximately 8,000 visitors per day, visit. Most of the tourism is in the form of cruise boat holidays. Many companies ply their trade in the bay, providing luxury cruises all year round. It really is an astonishing landscape. Formed over 20 million years, the wind and sea erosion has left approximately two thousand limestone karst formations. 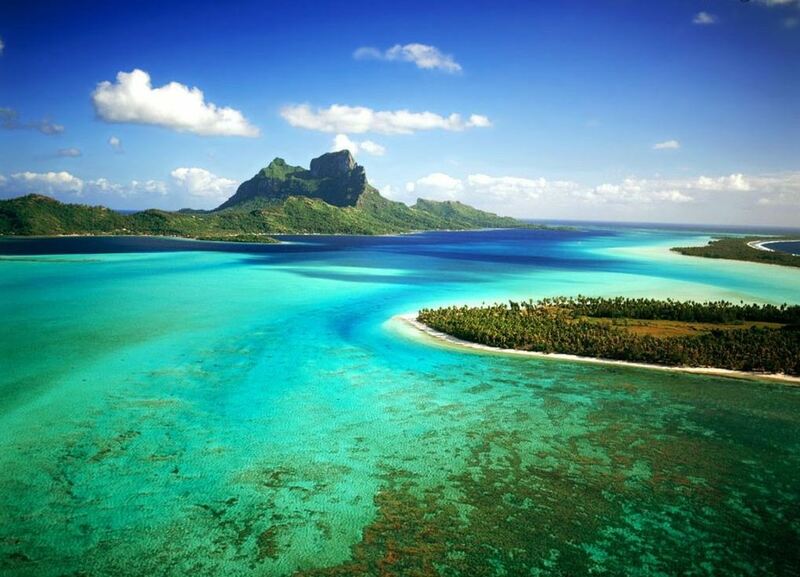 These take the form of islands in the crystal clear waters of the bay. Some are no more than rocks that jut out of the sea towering above everything else and dwarfing the large cruise boats. Others however are fully formed islands, with glorious beaches, magnificent green belt and mountainous regions concealing exciting caves and other treats for explorers to investigate. The cruise companies working in the bay, offer an astonishing level of luxury. Private cabins are decorated and furnished with an exquisite eye to detail. 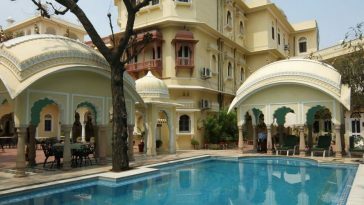 All have private bathrooms and most private balconies where travellers can sit and soak up the views. The captains and crews are well trained in both service and safety. Safety fears caused through some accidents a few years ago, have been alleviated as strict new safety measures have come into force. Nowadays all passengers have to worry about is the temperature of their cocktails as they sit on the sun deck, watching the fabulous views as the sun bids farewell to another day. Despite the volume of passengers, cruise boats can normally find a quiete spot. The bay is so vast, there is always some quiet corner to drop anchor and enjoy the swimming. 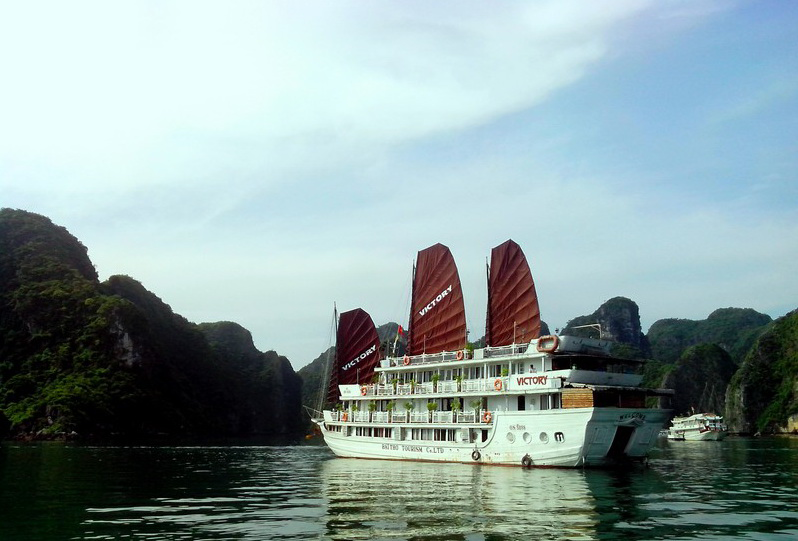 There is plenty to do in Halong Bay. For the adventurous traveller, there is rock climbing, kayaking, canoeing, snorkelling and swimming. For those preferring a quieter time, staying on board, eating superb food from the galley and enjoying the ever changing marvellous vistas, ticks all the necessary boxes. The fishing here is excellent and whether you are up for adventure or here for rest and relaxation, you’ll enjoy the beach barbecues. The largest island in the bay is Cat Ba, which is part of the Cat Ba Archipelago. 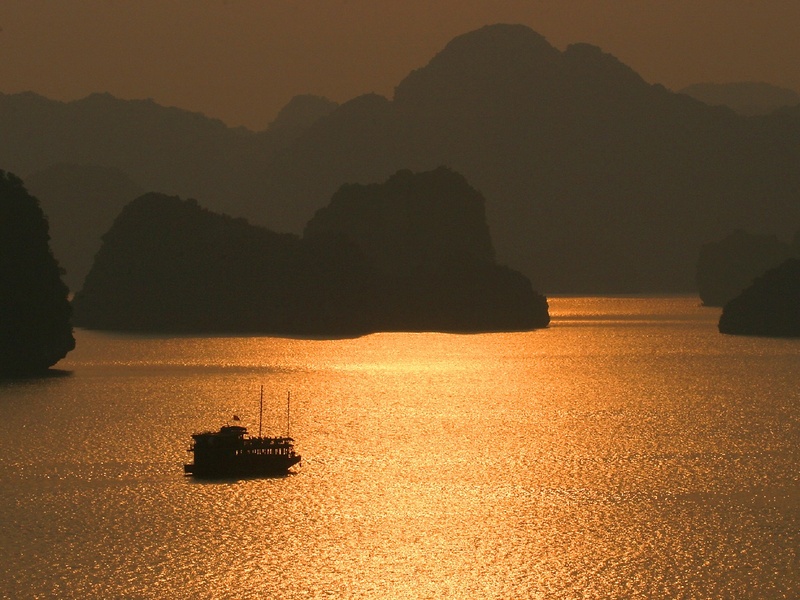 The archipelago has three hundred and sixty six islands and lies in the southeastern edge of Halong Bay. On Cat Ba, more than half the land is given over to the Cat Ba National Park. It is a superb example of park. The vast land and seascapes are home to hundreds of rare forms of flora and fauna. 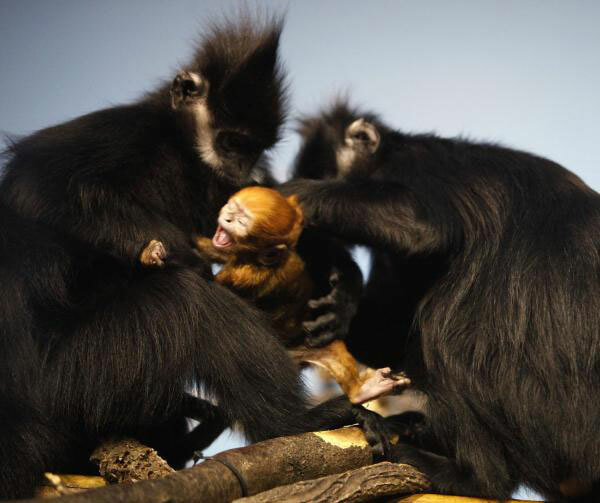 Probably the star of the show is the exquisitely beautiful Cat Ba Langur. This magnificent primate was so endangered that by the year 2000, its numbers were just 53. Poaching and destruction of habitat had pushed it to the brink of extinction. Now, thankfully, conservation efforts have seen their numbers start to rise again. It is not out of the woods yet, but naturalists are hopeful. No matter what kind of holiday you are planning in Southeast Asia, it really will not be complete without seeing Halong Bay. Keith Hancock is a singer/songwriter and writer based in Saigon, Vietnam. He has lived in Asia for more than 5 years and travels throughout the continent researching and writing. He’s also Publication Manager of HalongLuxuryTravel – the #1 ranked Halong Bay tour operator in Vietnam. Keith is one of only two DIAMOND STATUS rated writers on Ezine articles in the whole of Indochina He has had work published in magazines and websites in the UK, Europe, USA, Australia and Asia. His great loves are music and travel, but he writes on a whole range of subjects.